In yesterday’s post I talked about my son who is on the autistic spectrum. 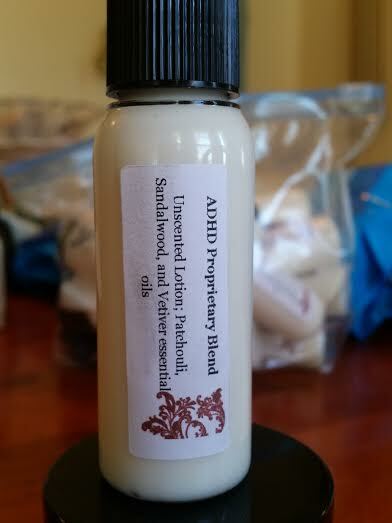 Something I’ve put together to help comfort and calm him during difficult moments is my ADHD Proprietary Blend, a lotion with nourishing and supporting essential oils, perfect for anyone (especially kids) who needs focus and grounding. One of the active oils in this blend is Hawaiian Sandalwood (Santalum paniculatim), which according to Pompeii Organics is very calming. Sandalwood, like Vetiver and Patchouli, is grounding, making the user feel secure and safe. It’s amazing for anxiety and depression. Sandalwood also kills bacteria and fungus and helps heal the skin and relieve pain. It’s great for cold and flu season because it decongests and fights infection. Are you interested in trying our ADHD blend for yourself or someone you know? Send us an email, or find us at one of our upcoming Fall festivals! We are sensitive to people with special needs and want to help them and the people who love them live life to its fullest potential! As always, feel free to contact us with any questions. 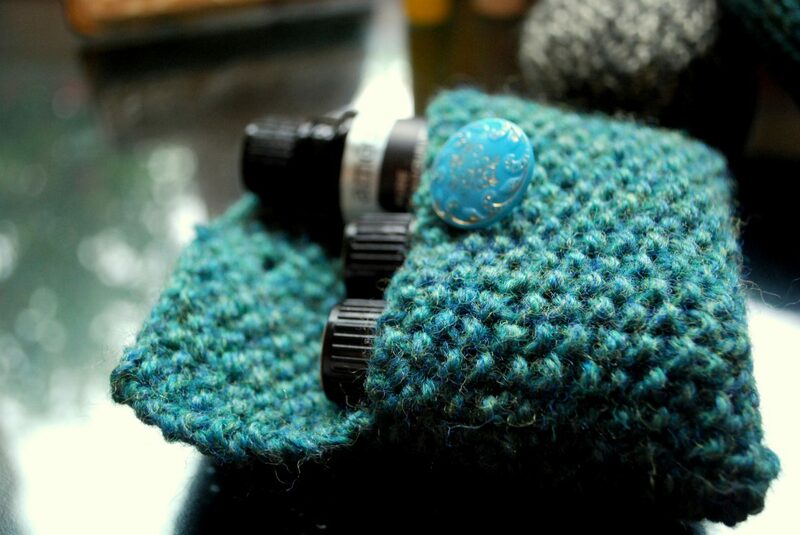 Have you ever used essential oils to help with attention deficit or hyperactivity needs? We want to hear from you!